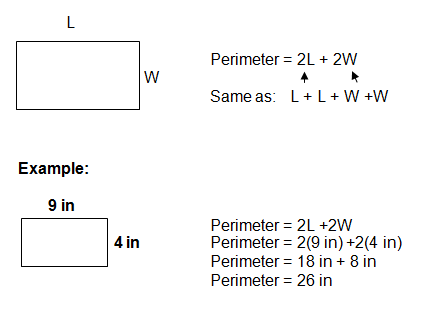 The perimeter formula is one of the easier formulas to remember in math! The perimeter of a shape is the distance around the outside of the shape. Therefore, all we need to do is add the measurement of each side of the shape and we will have the perimeter. For any other polygon, if you simply add the dimensions of each side, you can calculate the perimeter. 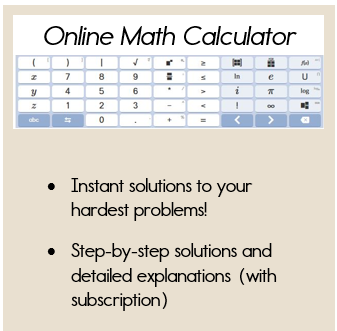 We can use a few short-cut formulas for the perimeter of a square and rectangle. Take a look at the examples below. 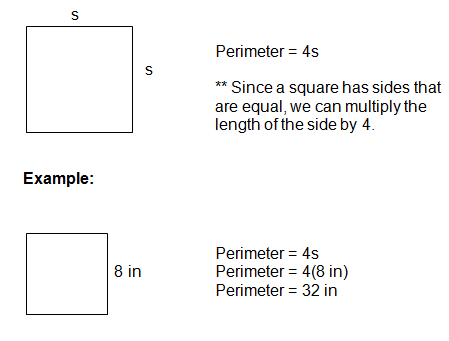 The perimeter of a square is very simple to calculate. You could add all four sides together (ex: 2+2+2+2 = 8). Since all four sides are the same measurement, it would be easier to multiply the measurement by 4 (ex 4 x 2 = 8). For a rectangle, the dimensions of the lengths are the same and the dimensions of the widths are the same. Therefore, the following formula can be used for rectangles. 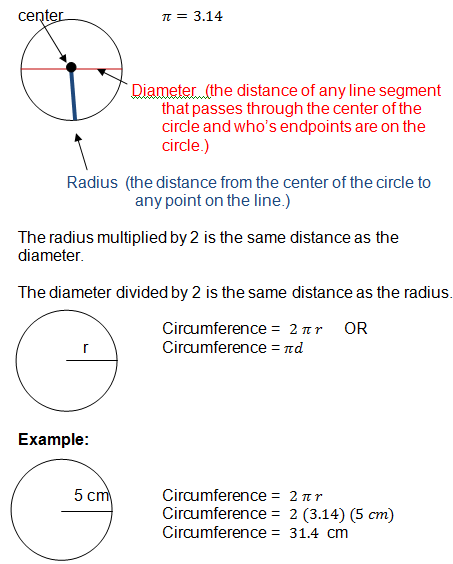 We do not call the distance around the outside of a circle, the perimeter. Instead, we call it the circumference. Same meaning, different terminology! 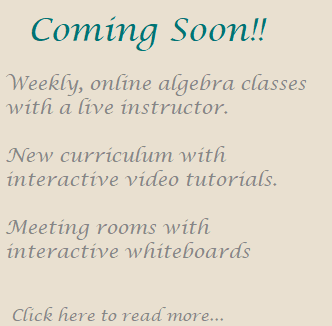 Below you'll find definitions for "circle" vocabulary and the circumference formula.